A regular face on the house and bass scene since his debut track ‘First Time’ in spring 2015 and now the first UK artist to release their own single on the infamous ‘Confession’ label, Taim’s rough-but-restrained balance of soul, energy, groove and grit goes from strength to strength with a catalogue of releases on heavy weight labels and channels such as Get Twisted, Punks, Saucy and UKF. 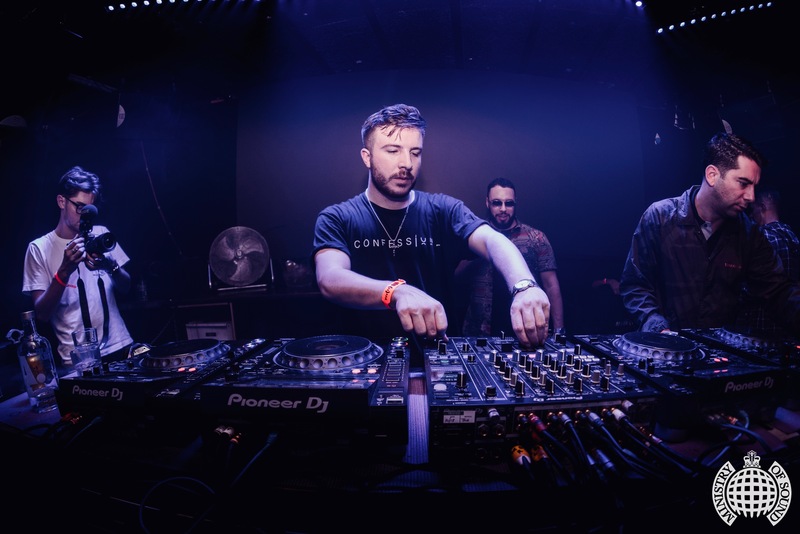 A permanent resident in playlists of DJs like My Nu Leng, Chris Lorenzo, Shift K3Y, AC Slater, Malaa and Tchami, Taim’s ethereal but heavy sound is being tipped to be the next generation of bass music. This is just the beginning for this 23 year old Mancunian.